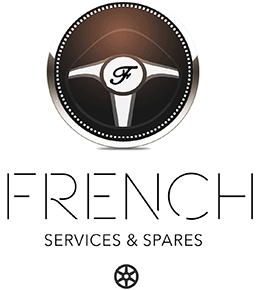 For French Services and Spares, Service is a key opportunity to learn in detail about your Car. Oil, Oil Filter, Sump Washer, Diesel Filter (When necessary), Air Filter, Pollen Filter, Petrol Filter, Spark Plugs (petrol only), Check & Adjust Brakes. Mon to Fri: 7:30am - 5:00pm Sat: 09:00am -13:00pm Hourly Rate: R450.00 ph All prices include VAT. All prices include labour and VAT All prices are based on 4 cylinder engines, basic models. Quotations can be sent upon request if VIN number supplied. No car will be released without Full Payment.